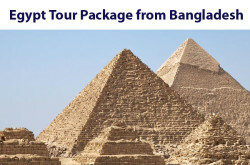 26/B Moneshwar 1st Lane, Dhaka - 1209, Bangladesh. 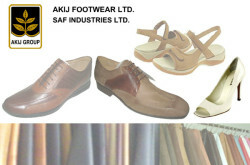 - Leather Goods Manufacturer Bangladesh. 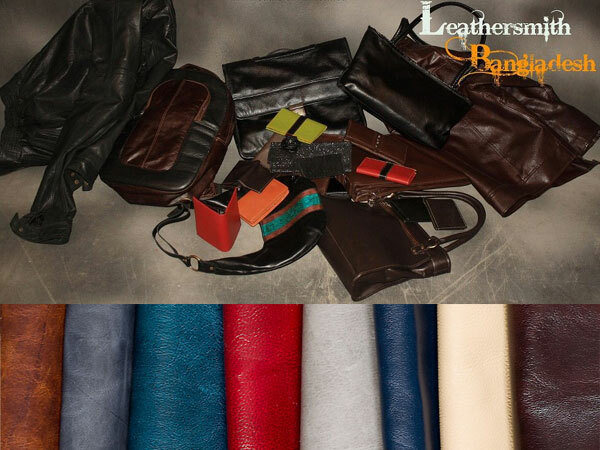 Founded in 2011, Leathersmith Bangladesh is a Bangladeshi manufacturer and distributor of quality leather and leather goods. 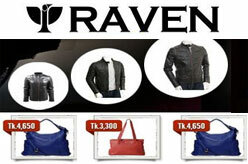 Major customers are from Canada, Italy, Germany and the United States. 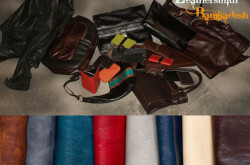 Leather Coin and Change Purse, Rugged Smartphone Cases & Cell Phone Cases, Hard leather iPhone cases, Soft leather iPad covers, Personalized Leather Name Belts, Money Belts for Travel, Guitar straps, Leather wallets, Studded leather dog collars, Briefcases, Shoulder purses, Money pouches, Travel pouches, Wallets, Portfolios and photograph frames, Executive Jackets, Sports Jackets etc.